Love Star Wars? 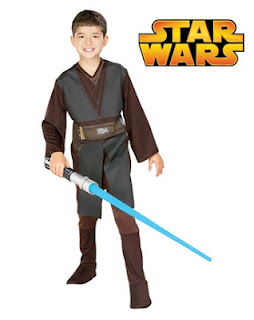 Looking for the perfect costume for a costume party or a Star Wars themed birthday party? 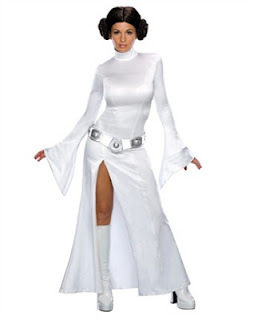 Then checkout WholesaleStarWarsCostumes.com! On Wholesalestarwarscostumes.com, you'll never pay full price! 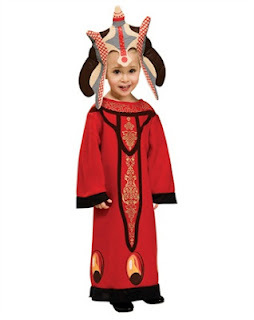 They have children's costume's starting at just $11.90! At that price, why not buy a couple?! Adults costumes start at just $30.90, which is almost half off regular retail price. If you think about what Halloween costumes go for these days ($50+) that is an absolute bargain! "Star Wars is one of America’s most popular movies of all time. It has garnered millions of dollars in merchandise and created one of the largest movie fan bases ever. During the Halloween season, Star Wars costumes can be seen at parties and people’s front doors all over the country. 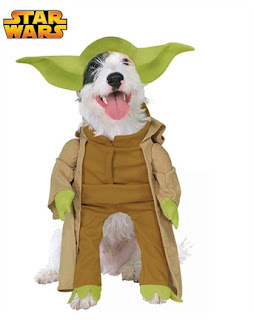 We have a large selection of Star Wars costumes and accessories all in one place to make finding the Star Wars costume that you want quickly and easily. The official Star Wars costumes might cost more than other cheap Start Wars costumes, but to diehard Star Wars fans, it may be very important to have an authentic Star Wars costume for a convention or fan function. 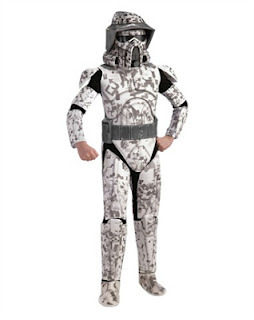 Star Wars Stormtrooper costumes look awesome, but can definitely be expensive.There is a wide range of Star Wars costumes to meet the needs of all different shoppers. Signature Star Wars charaters, including Chewbacca, Boba Fett, Yoda, Obi Wan Kenobi, Han Solo, Darth Vader and Luke Skywalker are available to be purchased for any Star Wars occasion – even Star Wars themed weddings!" Verdict: I recommend WholesaleStarWarsCostumes.com for all your Star Wars & Costume Party needs!